Like many in her family, schizophrenia almost destroyed Monique Jevne's life, until she admitted she needed help. This Customer Story was brought to you by our sponsor, PillPack, a full-service pharmacy designed around your life. 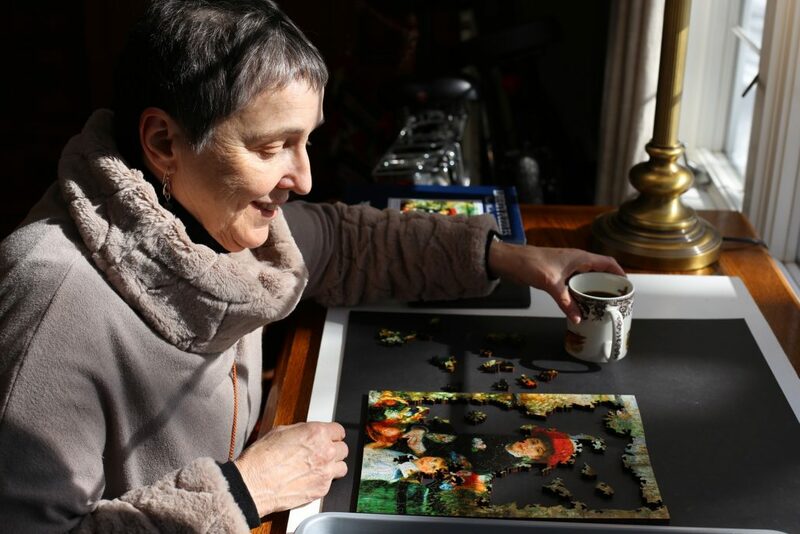 Most people can’t distill the lessons of a 67-year-life into two words, but Monique Jevne can. 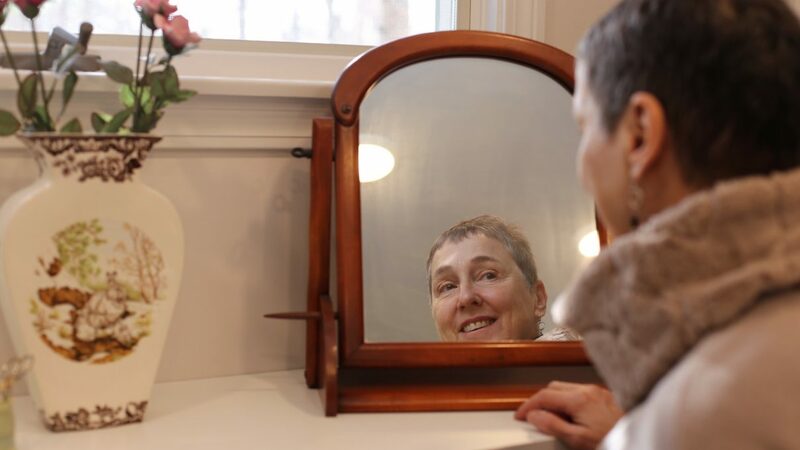 With an approachable face and bright eyes carried beneath a cancer survivor’s salt-and-pepper pixie cut, Monique hardly looks like a person who has spent decades haunted by voices only she can hear. 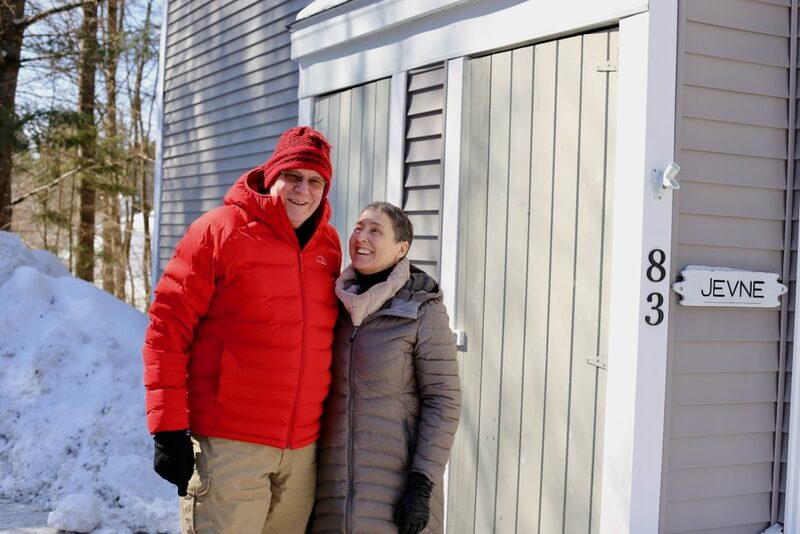 Her resumé, which boasts MIT’s Sloan School of Management as alma mater, and includes high-profile Fortune 500 companies ranging from Proctor & Gamble to Corning to Citibank, wouldn’t suggest she’d done battle with mental illness for most of her life. But since her teens, Monique has battled schizophrenia, a mental disorder marked by a detachment from reality, unclear or confused thinking, and hearing inner voices. Before she accepted her diagnosis, Monique’s schizophrenia compelled her to destroy jobs and relationships, as she followed impulses that made sense only to her. 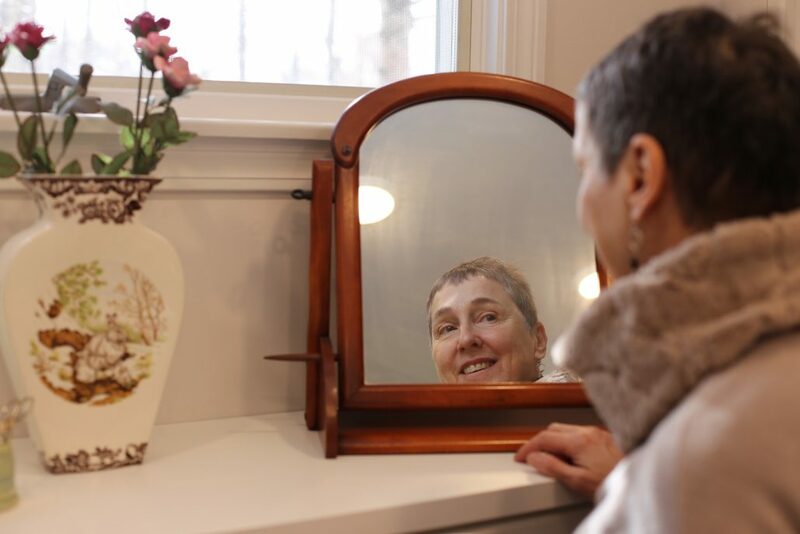 Despite a lifetime spent battling schizophrenia, Monique Jevne’s symptoms are now well-managed thanks to the right medication. It’s hard to imagine Monique was ever the sort of person who would storm into a basement with a gun to shoot a cat. On this idyllic snowy March day, I’m sitting at the kitchen table, drinking coffee, as Jevne works to pour brownie batter into a square, nonstick pan. “I’m not much of a cook,” she admits, checking the instructions on the back of the Duncan Hines box for the fourth time in as many minutes. Skirted in back by a copse out of which wild turkeys occasionally poke their heads and gobble, her spacious home exudes an air of normalcy. Flowers fill windows over puzzle nooks, art hangs tastefully on walls, and guests take off their shoes when they enter the house. This apparent normalcy—as well as Monique’s loving 23-year-marriage to John Jevne, a former bank trustee turned self-employed financial consultant—is hard-fought testament to the power of compliance. Without the right medications, Monique is blunt about how quickly her seemingly idyllic life would shatter. 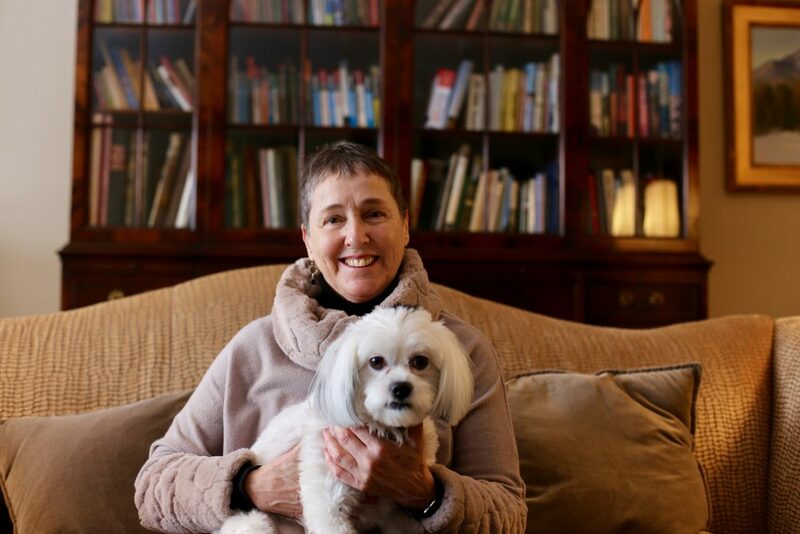 “Without treatment, I’d be nuts,” she laughs. Monique and her husband of twenty-three years, John Jevne. In many ways, schizophrenia was Monique’s birthright. Once you hear her story, it’s not surprising she has it. It’s only surprising it didn’t destroy more of her life. Born in 1952 in Manville, Rhode Island, Monique’s impoverished upbringing sounds like something from Willy Wonka and the Chocolate Factory. She describes growing up in a one-room shack with a dirt floor and mattresses in the corners stuffed with corncobs. In this home, her alcoholic father—an undiagnosed schizophrenic himself—self-treated himself with any bottle he could get his hands on, while her mother did what she could to make ends meet. A younger Monique, before her symptoms were under control. Monique was very good at playing normal. At 17, she went away to college, studying business administration at Boston University, then transferring over to the MIT Sloan School of Management for her post-graduate degree. In her second year of grad school, Monique received a schizophrenia diagnosis. She shrugged it off, graduating and then moving on to companies like Hewlett-Packard as a gun for hire, especially talented at hitting multi-million dollar sales targets. For the better part of two decades, Monique managed to achieve a sort of equilibrium between the high-yield, high-pressure demands of her job, and a mental disorder which could cause her to break down at any moment. Sometimes her schizophrenia took a toll on her, but when it did, no one at work noticed. ”I was such a high performer, no one thought anything if I disappeared for a couple weeks, because I’d been hospitalized or was laying in my apartment in a depressed, out-of-body stupor,” Monique says. During this time, she had two kids, married and then got divorced. 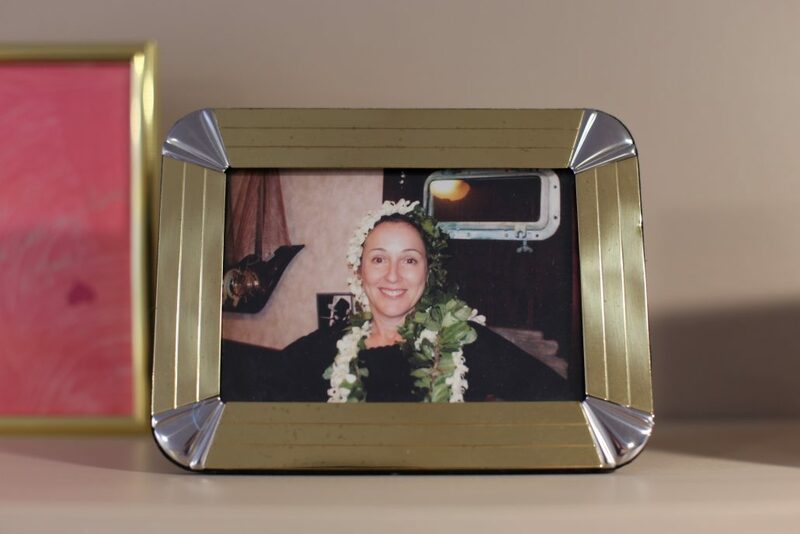 Through it all, she ignored her schizophrenia diagnosis, and the medications she was prescribed to manage it. 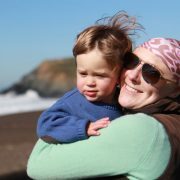 When she admitted she needed to be properly medicated to keep her symptoms in check, Monique says picking up the pieces of her life was like doing a jigsaw. When things came crashing down, it happened in slow motion. Instead, Monique quit, but her symptoms got worse and worse. Her first marriage failed, and she went in and out of the hospital repeatedly for her mental health, until a failed suicide attempt finally made Monique take her schizophrenia diagnosis seriously. Today, thanks to weekly therapy sessions and a medication plan that keeps her symptoms in check, Monique’s a model patient. When she’s not walking her Shih Tzu mix at a jaunty pace with her husband over the grounds near their New London home, she spends her days caring for her 9-year-old son, Devun, teaching classes at WW (formerly known as Weight Watchers), and training police officers on how to recognize signs of schizophrenia through the National Alliance on Mental Illness. If there’s anything Monique believes, it’s that, without treatment, she would be dead. It will also remain a family affair. No one knows why schizophrenia tends to run in families—no single gene seems to be responsible—but Monique’s oldest son battles issues with substance abuse and untreated schizophrenia, while her youngest she believes will eventually be diagnosed. And unfortunately, being schizophrenic herself does not make it any easier for her to get through to her sons when their symptoms are at their worst. Two schizophrenics may both be off in their own reality, but it’s not the same reality. Monique keeps trying. Her dream is to see her disease as well-managed in her family as it is in herself. Because if there’s anything Monique believes, it’s that, without treatment, she would be dead. 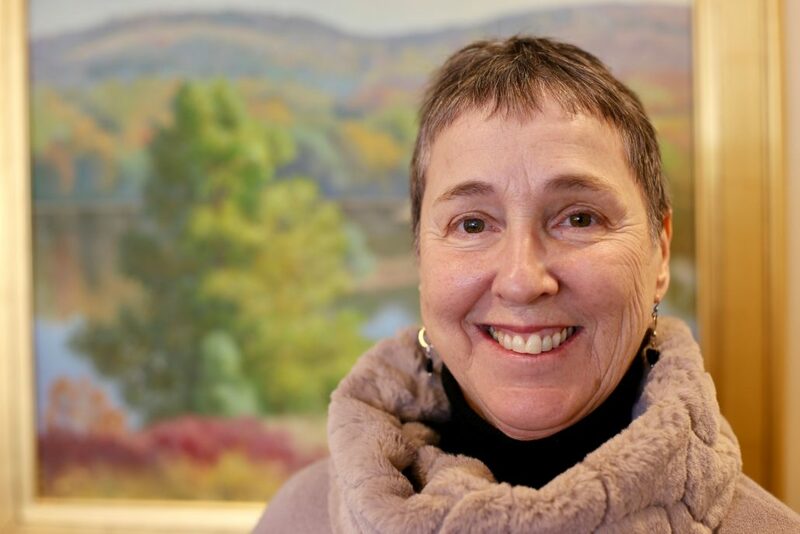 Treatment, she says, saves lives—both literally and figuratively. 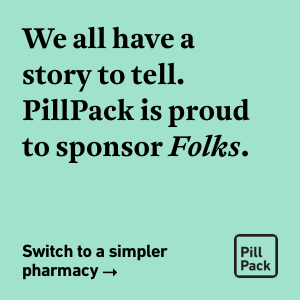 From time to time, PillPack customers volunteer to share their stories with Folks. Treatment is an important part of managing any chronic condition and we are proud to be a part of our customer’s journey.